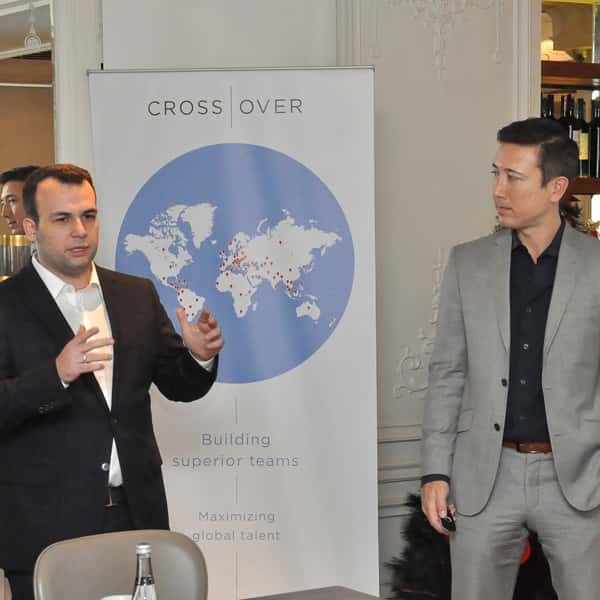 Crossover connects companies to the best talent from around the world and provides a seamless end-to-end solution for remote team management. We test each applicant extensively to provide an opportunity for elite talent to rise to the top and to ensure that our clients hire only the best of the best from over 98 different countries. We also believe that the best talent in the world is looking for long-term careers (not short-term or part-time contracts), so we only offer 40+ hour/week long-term, high-paying positions. We are a mission-driven company. We believe that by providing high-paying jobs to the top talent from around the world, we will help transform global society in a profound and positive way. Jobs pay the bills. High-paying jobs, however, raise families’ standard of living, enable parents to send their kids to college, provide for retirement savings, and increase the velocity of money in local economies. 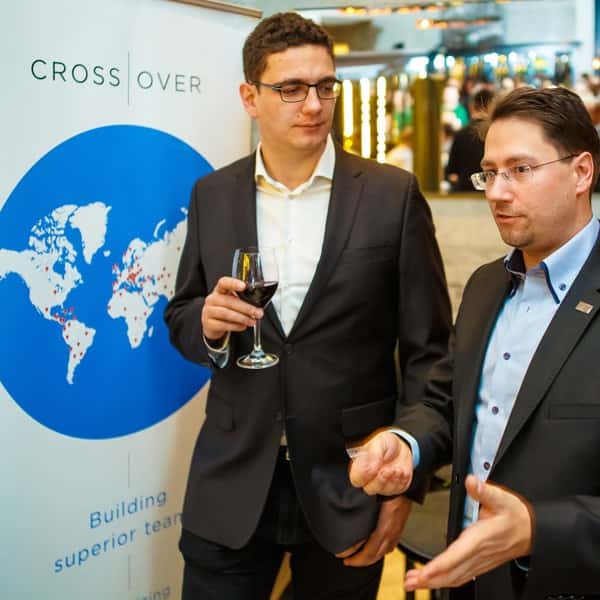 We believe that there are few things more noble than connecting talented individuals from around the world to high-paying jobs. Everyone wants to advance in their careers and make more money. We pay for online skills training to enable you to develop your talents and climb the career ladder. By investing in career advancement and skills development, we believe we can raise the standard of living around the globe. In the past, companies had to either relocate new hires or invest in expensive overseas facilities to obtain global talent. In our modern world, the highest-skilled labor is available through the cloud. We believe we are on the brink of a new era of work, where location is irrelevant and the company cost to hire talent is low. We believe that we can now provide the best jobs to anyone who proves their talent in a given field (but you do, literally, have to be the best in the WORLD). Our HQ are based in Austin, Texas, USA. 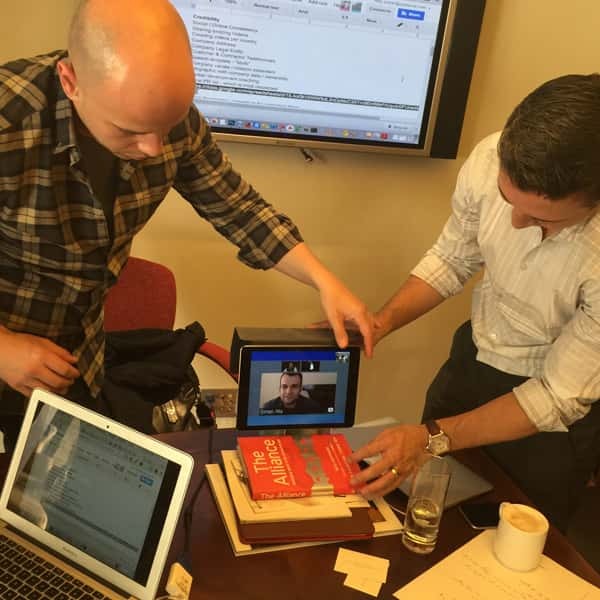 But we are a 100% global team working remotely from Anywhere.